Located at the intersection of Highway M and Cross Country road. Well positioned in an attractive master-planned neighborhood. Approximately 63,667 people in the market area, average household income of $56,763. We anticipate significant traffic increases as Epic Systems continues to aggressively expand its workforce adding 2,000 plus employees. 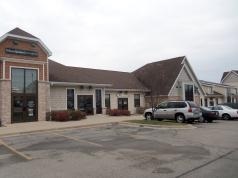 Excellent value in office and retail space. Attractive Verona location. Now leasing at very competitive rates. Milio's Sandwiches, The Verona Wine Cellar, Chang Jiang Chinese Restaurant, Edward Jones, Griffin Law Office S.C., Burn Fitness, Stellar Rehabilitation, Life Pointe Baptist Church, B. Goll & Dunn Insurance Agency, Rhapsody Arts Center, Hammes Family Chiropractic and Papa Murphy's Pizza. 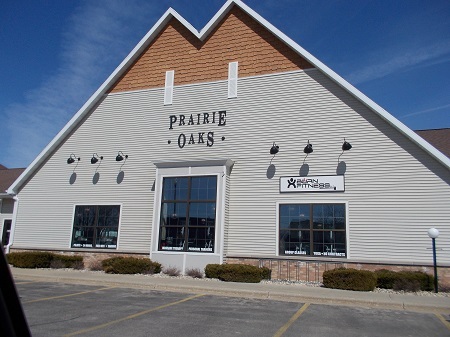 Prairie Oaks is a proud member of the Verona Area Chamber of Commerce.